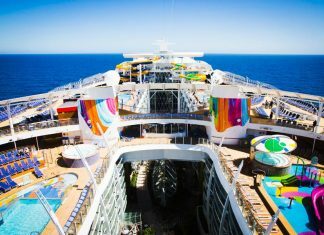 If you're thinking about a vacation with Royal Caribbean then look no further. 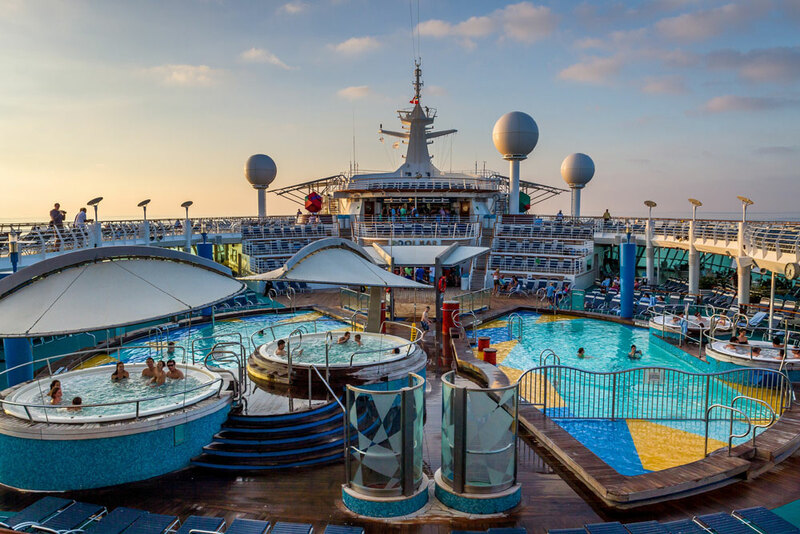 Here are things to do on Symphony of the Seas, the world's largest cruise ship. 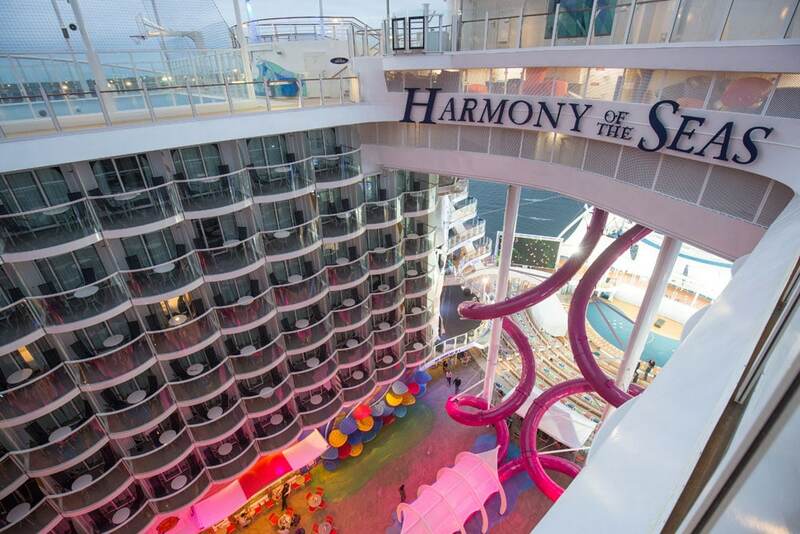 Let's take a look at 5 of the most thrilling things you must do on Harmony of the Seas. 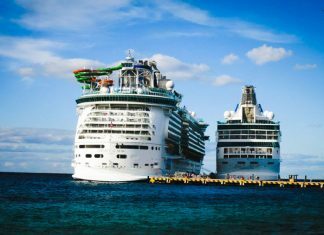 Here's a rundown of Royal Caribbean ships by size including the world's largest Oasis-class cruise ships along with all the other classes. 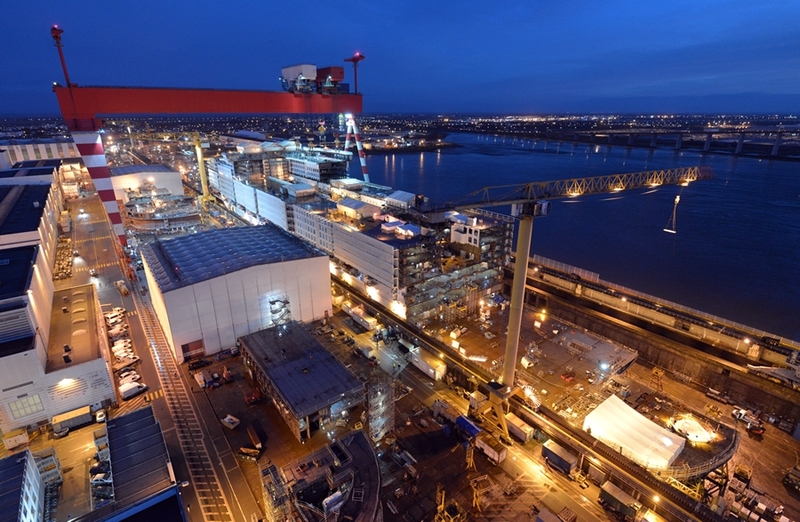 Find out about Royal Caribbean ships by age including the newest and oldest ship in the fleet. 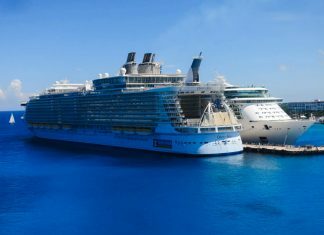 Cover the Oasis-class and even future class cruise ships. 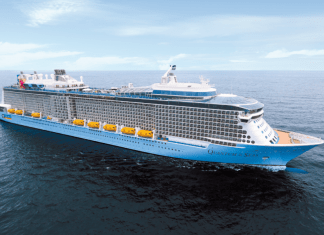 Here are reasons to look forward to a cruise vacation on Quantum of the Seas from China which is operated by Royal Caribbean. 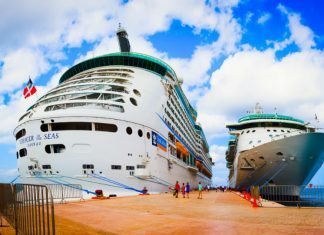 These three Royal Caribbean cruise ships consistently rate at the top of passengers’ favorites for shore excursions. 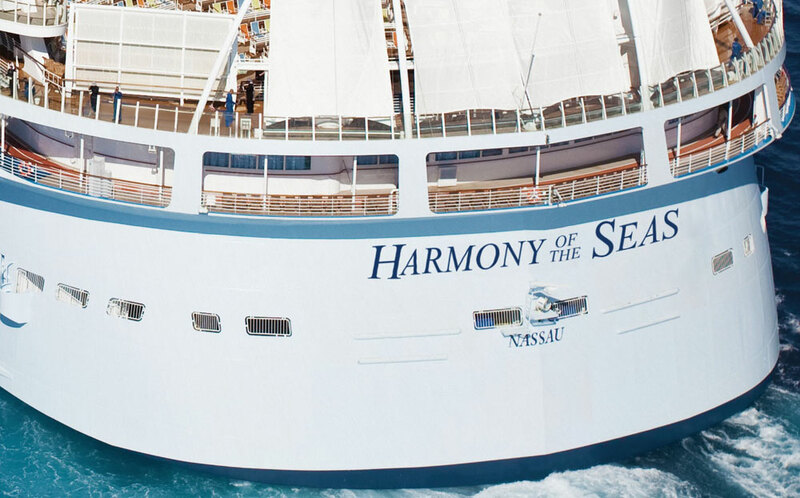 What exactly is there about the Symphony of the Seas that’s bound to make you excited? Here are four that are sure to make that countdown to 2018 extra thrilling.